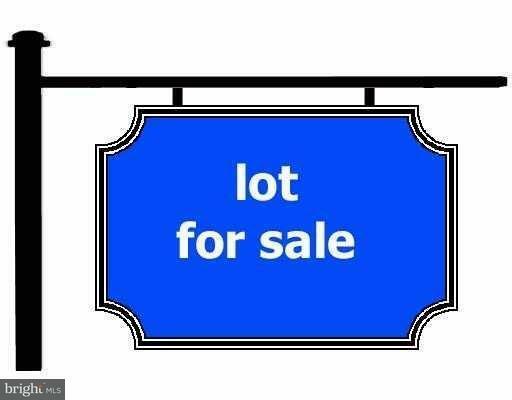 Large lot in the Town of Georgetown, just off of East Market Street and within walking distance to Historical Downtown Georgetown, numerous specialty shops, cafes, professional offices, or a quick trip to the Ocean resort areas. No builder tie in. City sewer and water are available. Nice open lot with some trees that border the perimeter. Call the Town of Georgetown for the possibilities that make this a great investment.